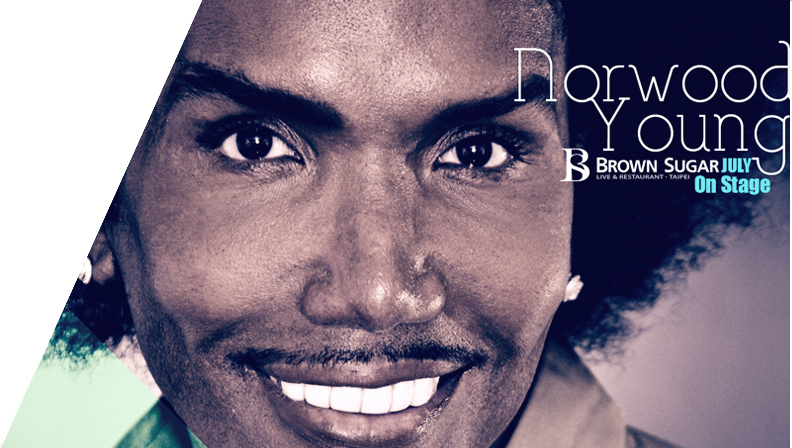 business, Norwood began singing at 6, the R&B singer signed his first record deal at 16 with various UK hit songs. He got his first “big”break in America on the original television singing competition, “Star Search,” as one-time lead singer of the R&B/Jazz band Grammy nominated, "Pieces of a Dream" on its gold-selling single, “What Can I Do” and Broadway theatre stages. Norwood recorded his first dance single “You’re on the one, “You’re On The Money . Norwood soon after signed his first album deal with major label, MCA/Magnolia records, where he recorded an album titled “I Can’t Let You Go !” This album garnered major critical acclaim and was quite successful in the UK.